Rawwwwwwwwr! Tough little guys (okay, and gals too) can’t resist the allure of a big, powerful dinosaur stompin’ around. Delight that special someone with this adorably creepy-crawly crochet dino hat. 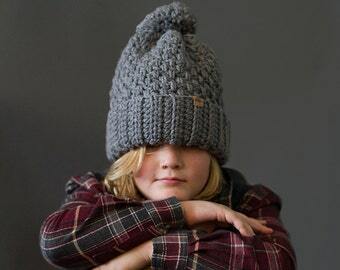 A row of great big, pointy scales and spotted lizard “skin” give this hat a realistic reptilian appearance, and the earflaps and ties ensure that this hat keeps little heads warm while staying put. Makes a fantastic Halloween costume, photo prop, or even a delightfully entertaining everyday hat. 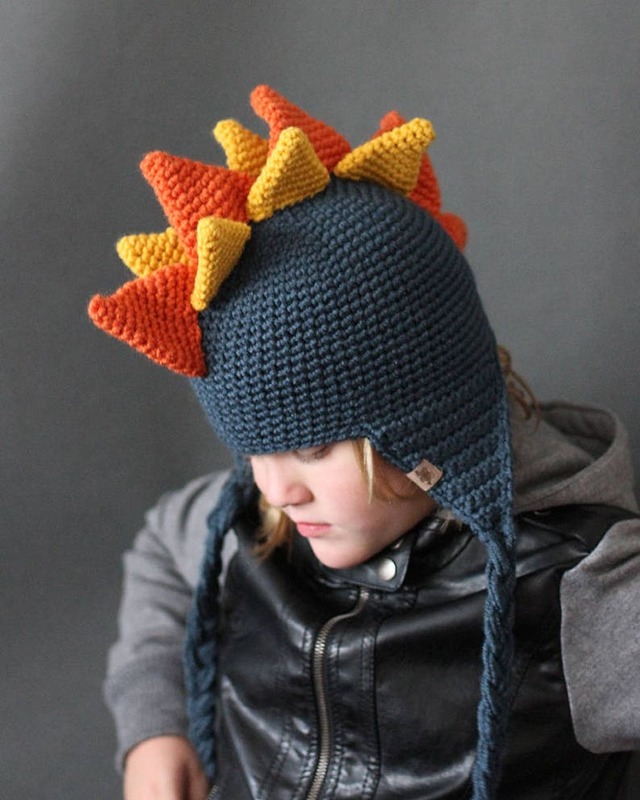 This lively dino hat is as fun to crochet as it is to wear! Can’t decide which pattern you would like to make? Let me help you out. Enter the following COUPON CODES at checkout to enjoy discounts of 10% or more. 10% discount on pattern purchase of $10.00 or more. 20% discount on pattern purchase of $20.00 or more. 30% discount on pattern purchase of $30.00 or more. 40% discount on pattern purchase of $40.00 or more. Beautiful pattern, easy to read instructions very simple to complete. Used all "left over" yarn. My grandson loves it. 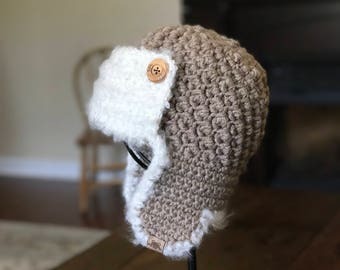 CROCHET AVIATOR PATTERN - Crochet Cumberland Aviator Hat Pattern 6 sizes included - Welcome to sell all finished items.